This is the job I'm looking for. I hope u higher me .thank u have a good day. and Merry Christmas.This is the job I'm looking for. I hope u higher me .thank u have a good day. and Merry Christmas.This is the job I'm looking for. I hope u higher me .thank u have a good day. and Merry Christmas. 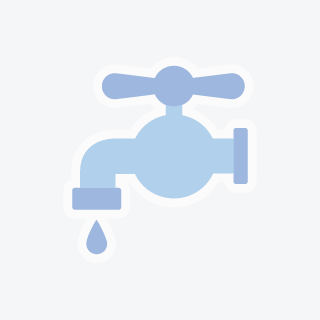 We are a crew with 12 years experience helping people in their plumbing problems . theres no small jobs or big jobs . 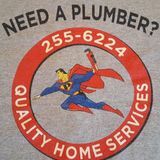 let me fixbit for you .We are a crew with 12 years experience helping people in their plumbing problems . theres no small jobs or big jobs . let me fixbit for you .We are a crew with 12 years experience helping people in their plumbing problems . theres no small jobs or big jobs . let me fixbit for you .